Since 2007, JJ EYELASHES has been a leader in the eyelash extension industry. We are the premiere eyelash extension and permanent makeup hub of the Tri-state Area. With 5 locations, our technicians are trained and developed to provide the ultimate level of service for all of our clients. 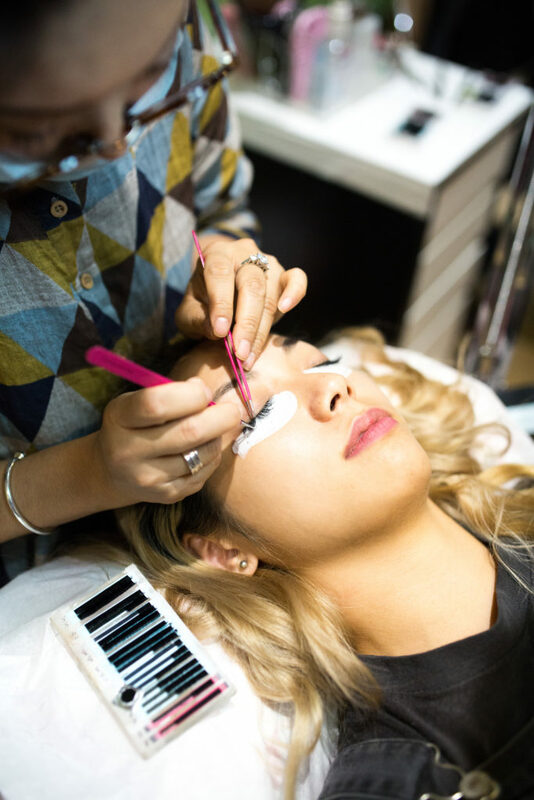 JJ Eyelashes also stays abreast with current technology, while ensuring clients a safe and sanitary environment.